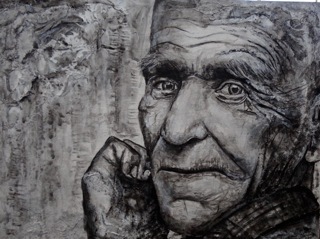 High School Opening presents varied work – People’s Choice Award! 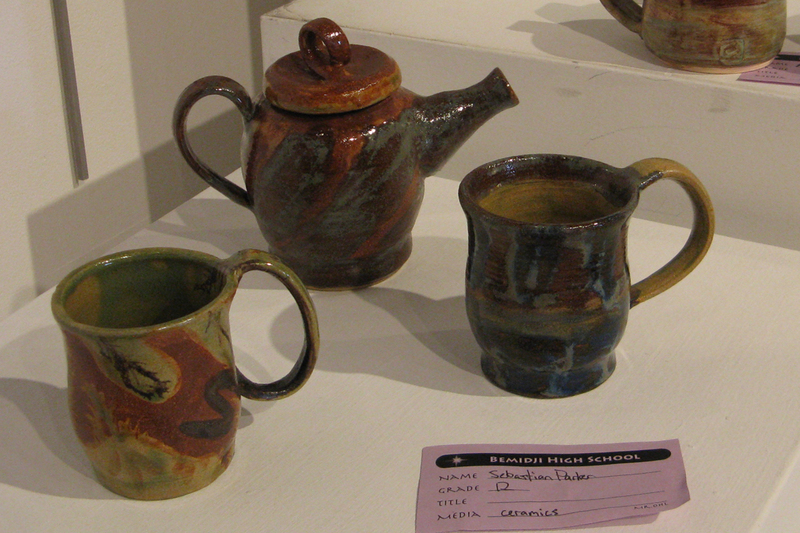 Over 150 guests enjoyed work by area High School Students at the Annual Spring Show hosted by the Art Center. 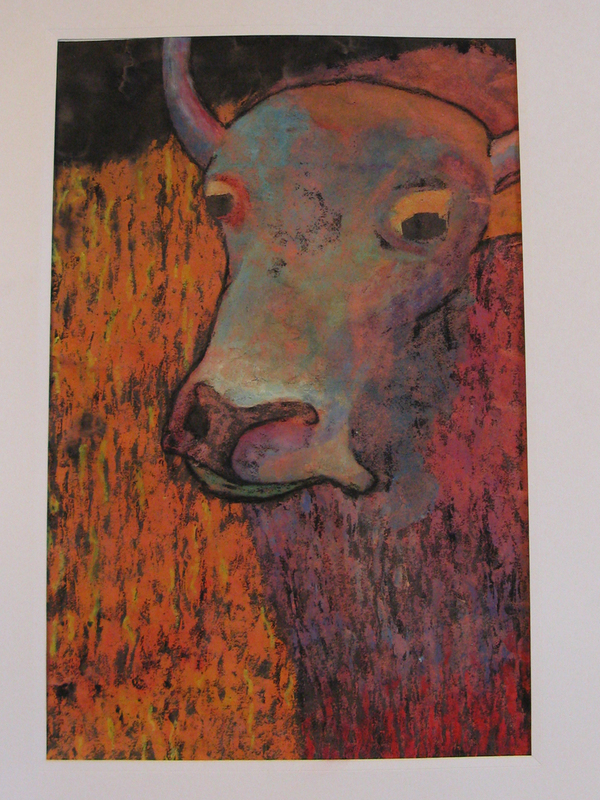 Work presented by students from Trek North, Bemidji High and Lumberjack School ranged from 2-D paintings, photography and mixed media to 3-D sculpture and functional ceramics. 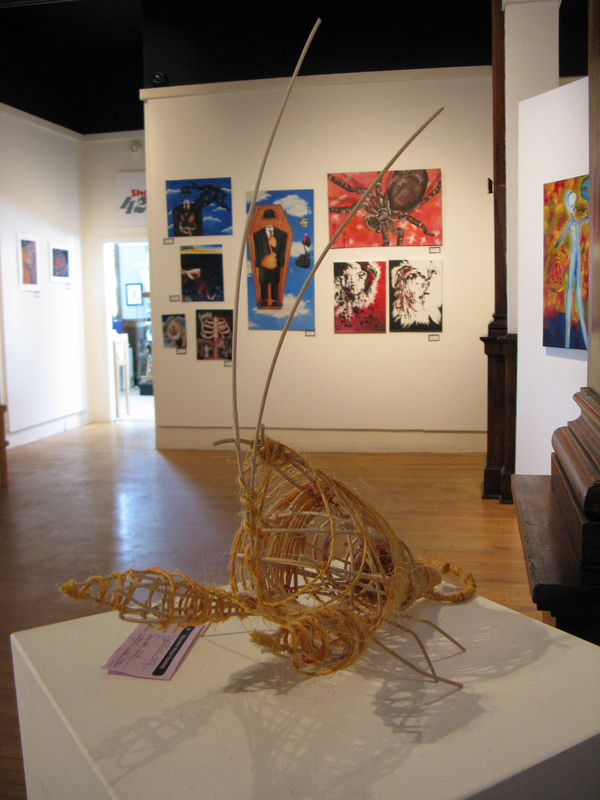 For the second year the BCAC has provided a prize to the student for work that was selected as the Peoples Choice Winner during the opening. 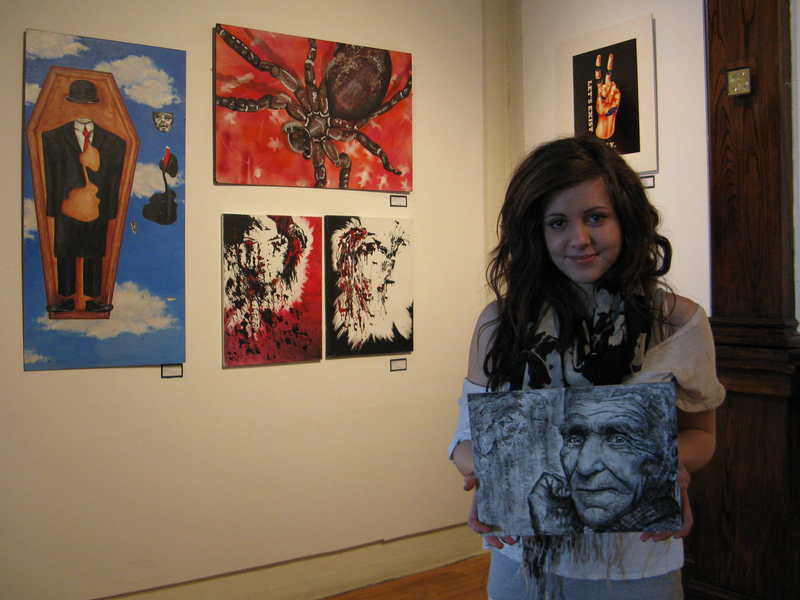 This years recipient was Trek North 10th Grader Kali Benson seen here with her work. 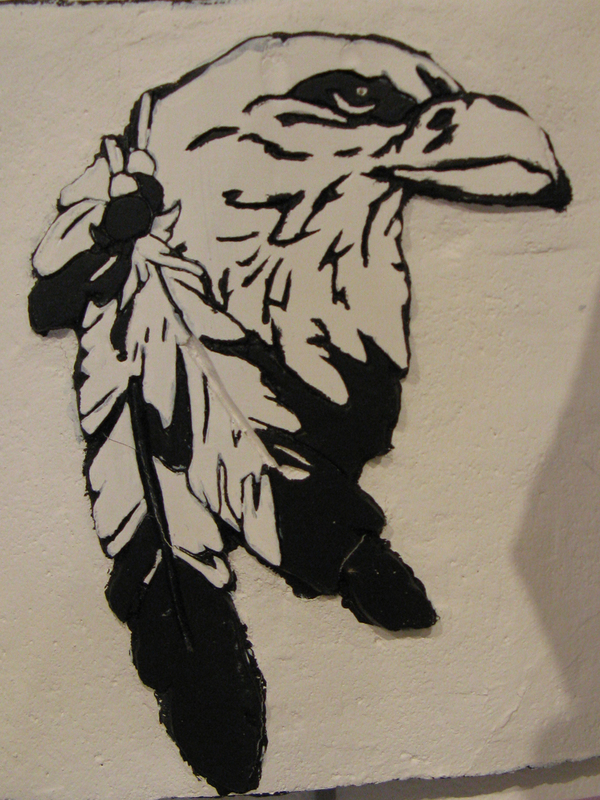 “Native Pride” – relief sculpture by Sheilene G.